Pulane is one of the two founding shareholders of Sphere. After serving as Executive Director for five years, Pulane moved into the role of Non-Executive Director. Pulane is an attorney by profession, having completed an LLB (Hons) at the University of Wales and a Masters Degree in International Law at the University of Nottingham. Some of Pulane’s career highlights include being an associate partner at Edward Nathan & Friedland Inc, as well as an associate at White & Case in Johannesburg which saw her specializing in corporate, commercial and project finance law. 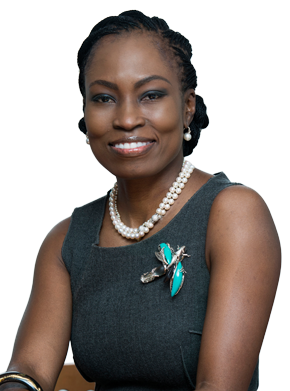 Pulane therefore brings years of experience as a commercial lawyer to Sphere, as well as her extensive knowledge and experience in privatisations, listings and restructurings, having advised both private and public sector clients in determining the framework for long-term partnerships. Pulane was also involved in the structuring and design of the first phase of empowerment-related transactions and employee share ownership schemes. She continues to bring this range and quality of experience to Sphere in her non-executive role. Since co-founding Sphere, Pulane has had primary responsibility for originating deal flow, post investment management of portfolio companies, the advisory business and mining and financial services. She has also worked closely with the CEO in formulating the company’s overall strategy for the business.